When was the last time you actually brought the host flowers at a dinner party? These days, the default gift (if anything at all) is a nice bottle of wine—but it can feel a little stale for such a momentous event like Friendsgiving. Our parents may have taught us never to show up to dinner empty-handed, but it can be hard to come up with a gift for the host that doesn't feel forced and that can speak to the gratitude you feel for the one friend who makes the effort of hosting an over-the-top Friendsgiving dinner party each year. So what do you bring your hosts who have everything—or what do you buy for the annual Secret Santa or white elephant gift exchange? We rounded up a selection of modestly priced inventive Friendsgiving gifts that rise up to the occasion. 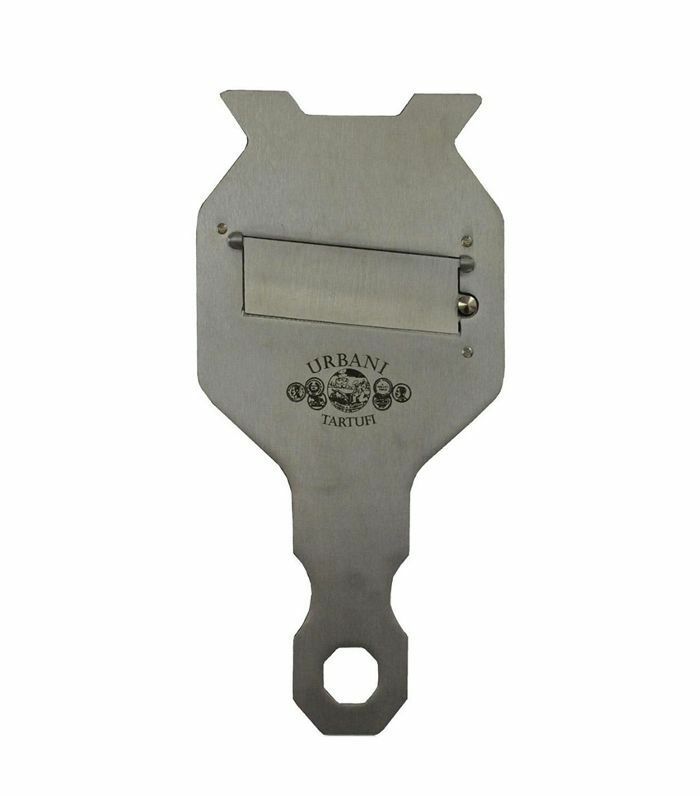 Get ready to be the evening's MVP because everyone will love these great gift ideas. 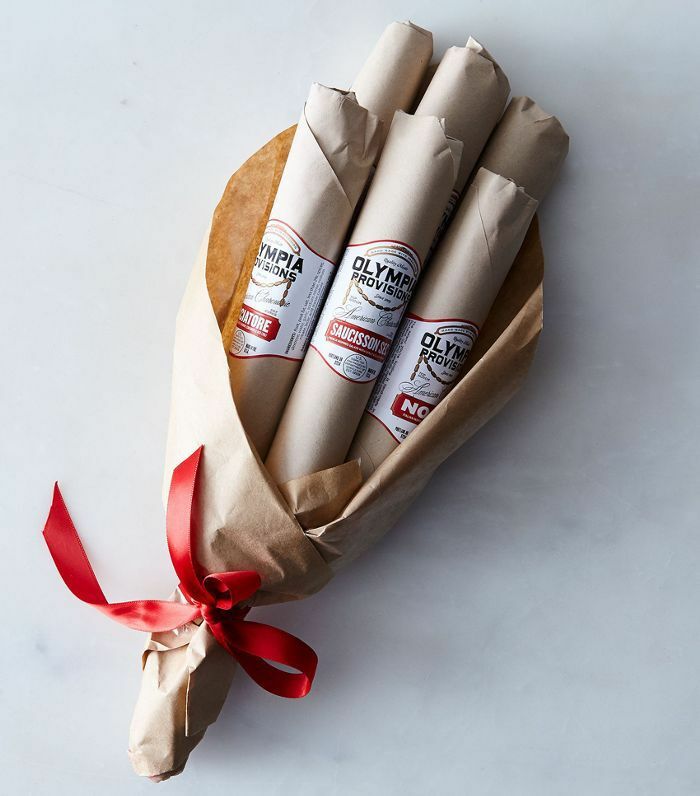 Instead of a bouquet of flowers, show up with a bouquet of salami—now that's a gift everyone can enjoy. 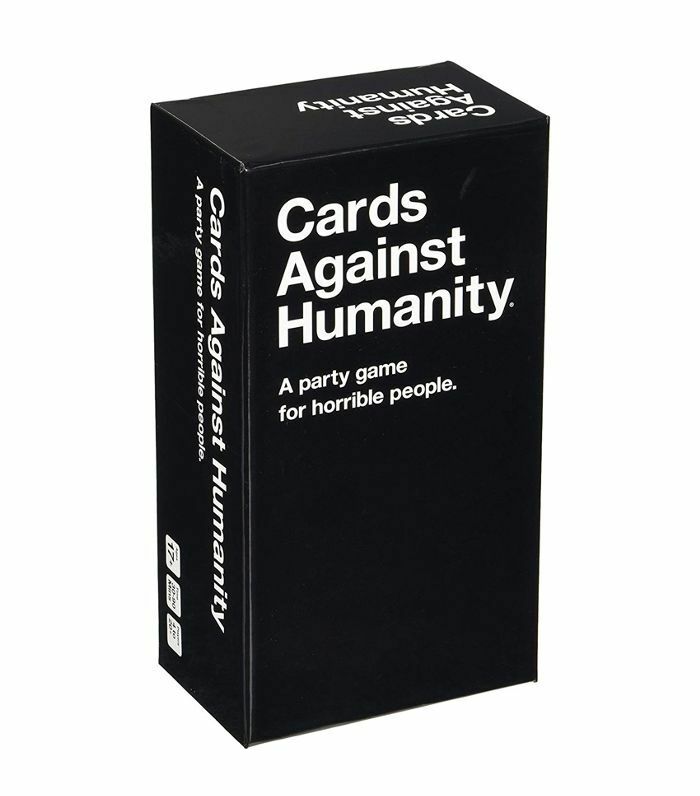 Keep the party going with a classic set of Cards Humanity—just don't expect to go to bed early. 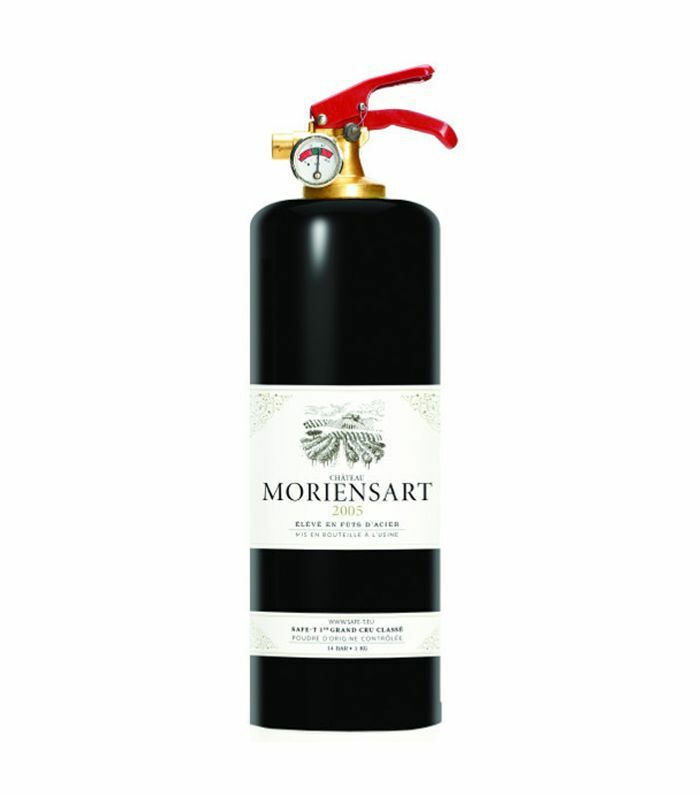 This is a great gift for someone who's a bit of an explosive cook—as long as they have a good sense of humor. 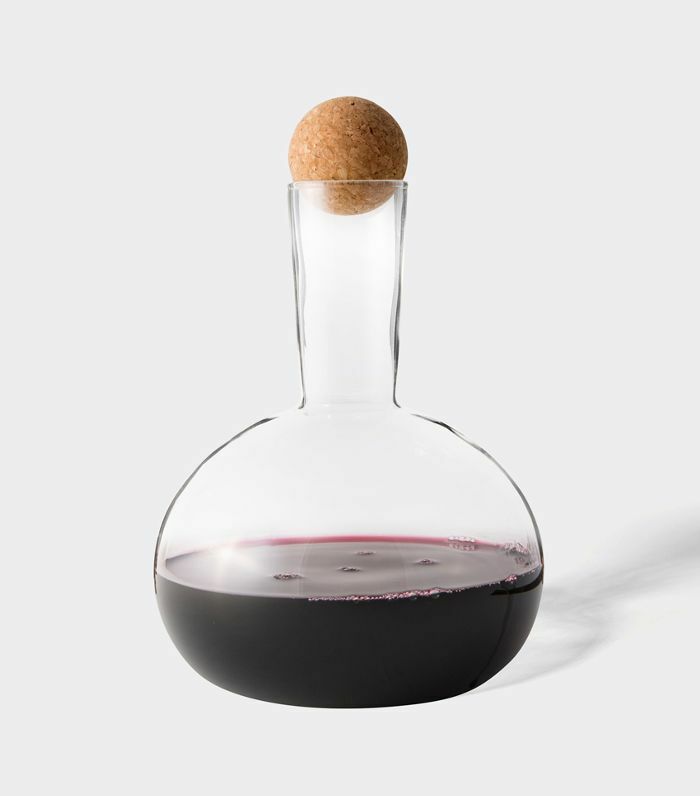 When your friends start saying things like "this wine needs to breathe a little," it's time to pull out the decanter card. 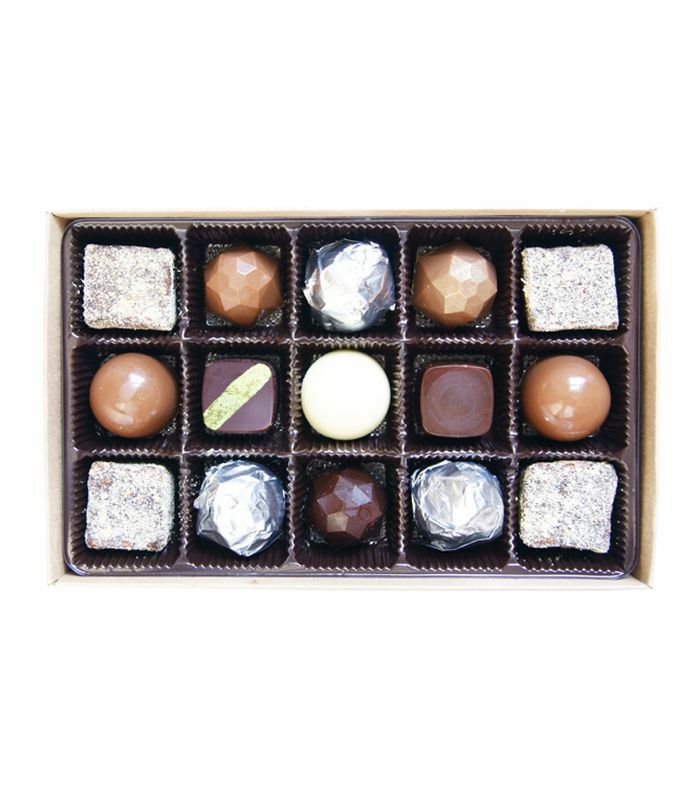 Bring this along with a single truffle to make everyone's night. 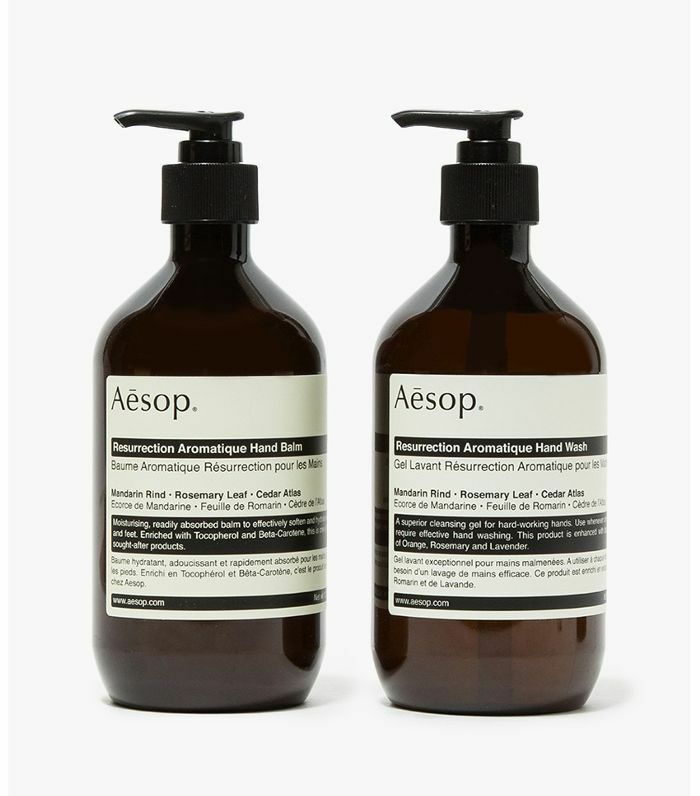 Few people like to splurge on a chic handwash set for guests, but everyone enjoys receiving one. 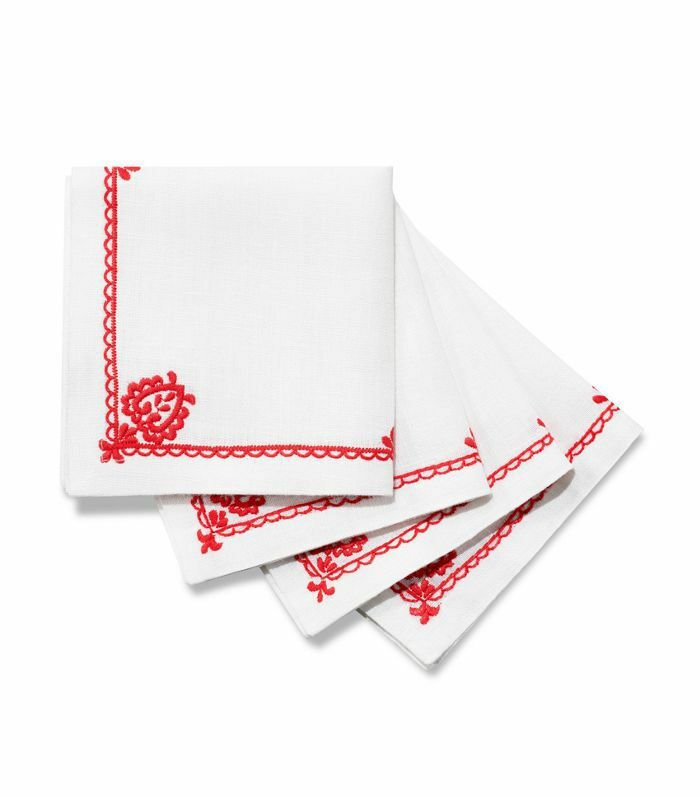 These linen napkins from H&M look way more expensive than they are, making it the perfect gift to bring your hosts. 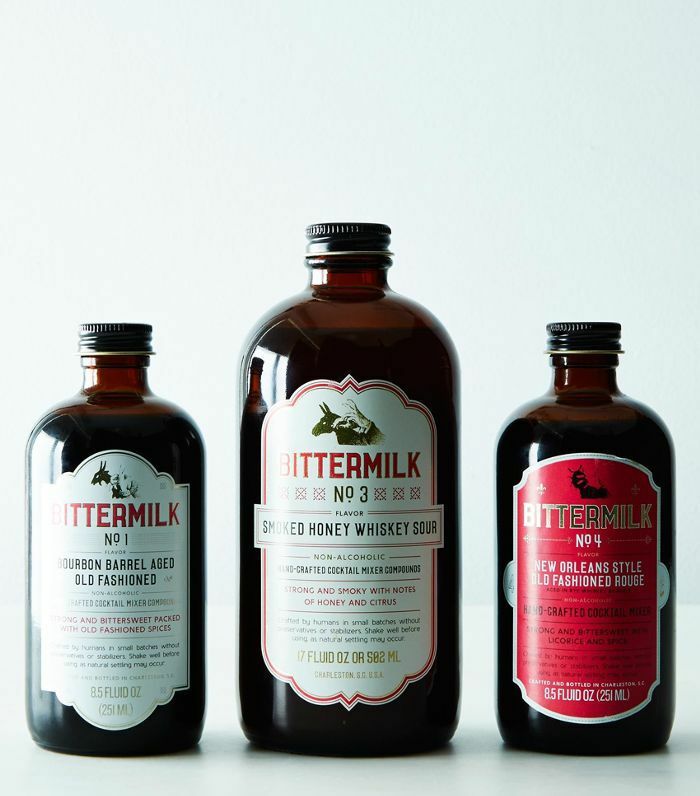 Bring these Southern-inspired cocktail syrups to your favorite cocktail enthusiast, and we guarantee you'll have a delicious cocktail in hand before the end of the night. It's 2018. 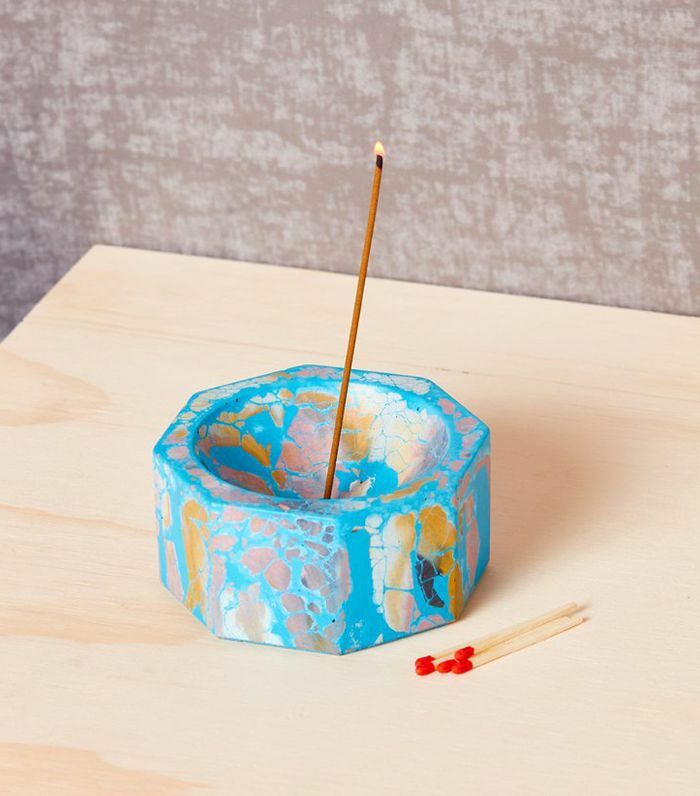 Say thanks by bringing an incense holder instead of a scented candle (or flowers). Everyone loves to end the night with a gourmet chocolate. Bring this box of Ricardo Bremer chocolate candies and you'll be the evening's MVP. 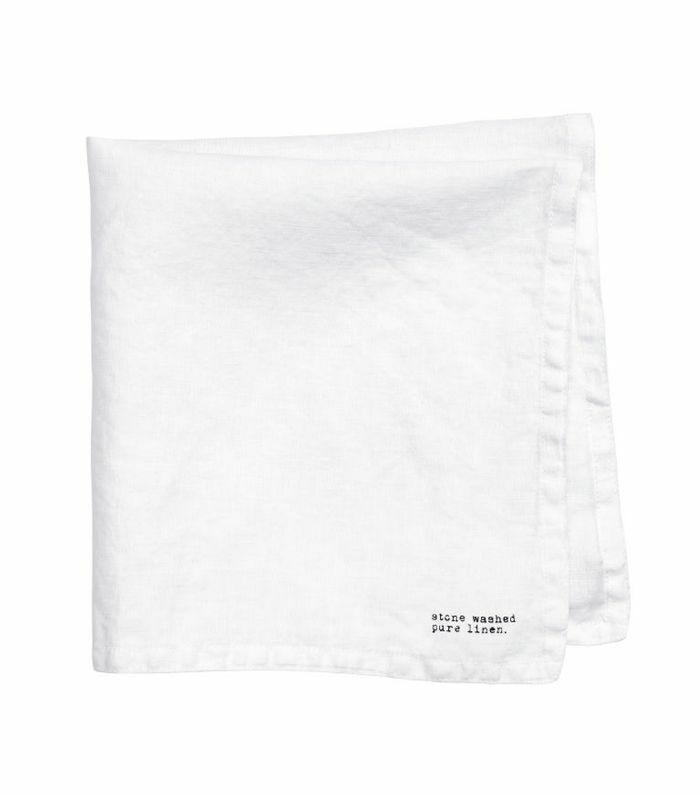 Everyone enjoys a good set of cocktail napkins to bring a charm of yesteryear to evening festivities. 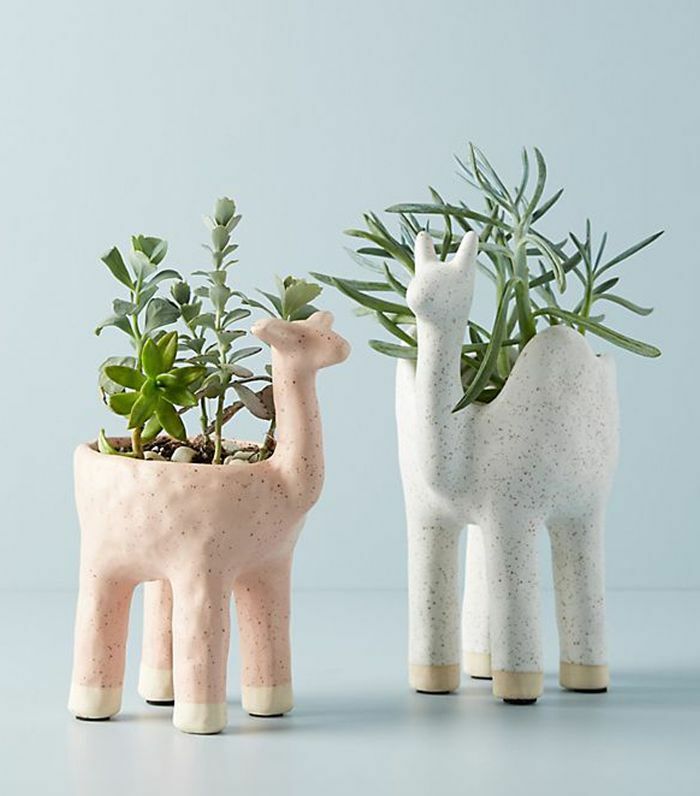 Bring a plant in one of these adorable gazelle planters and you'll be guaranteed a positive reaction. 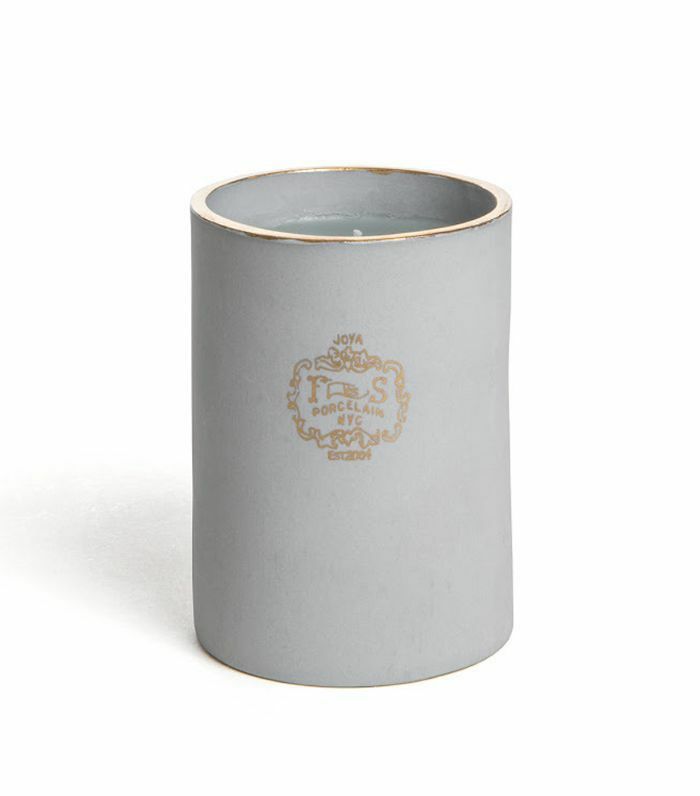 This scented candle looks better than most—and it smells divine too. This candle will burn all winter long, guaranteed. 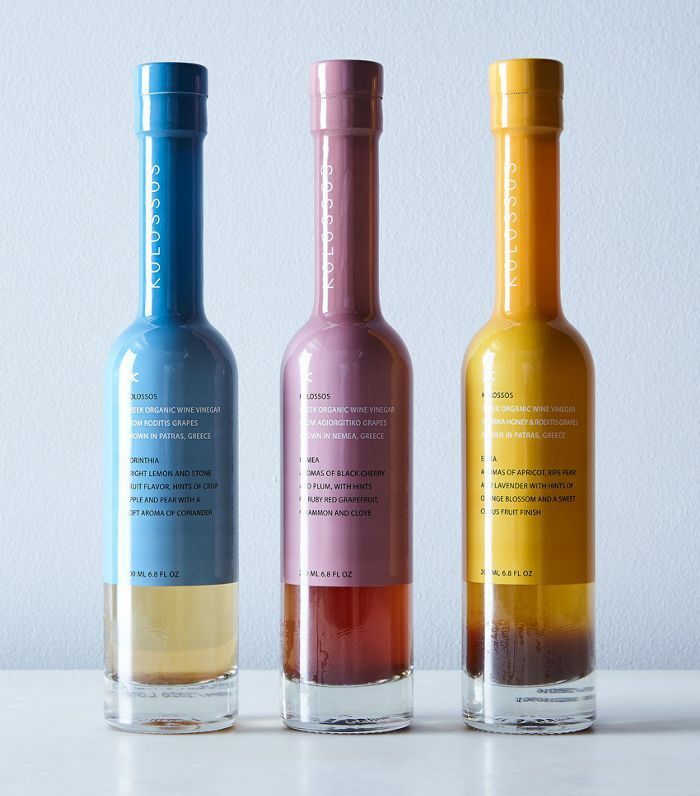 Every cook loves a good set of new condiments and vinegars to experiment with—and these come in pretty bottles. 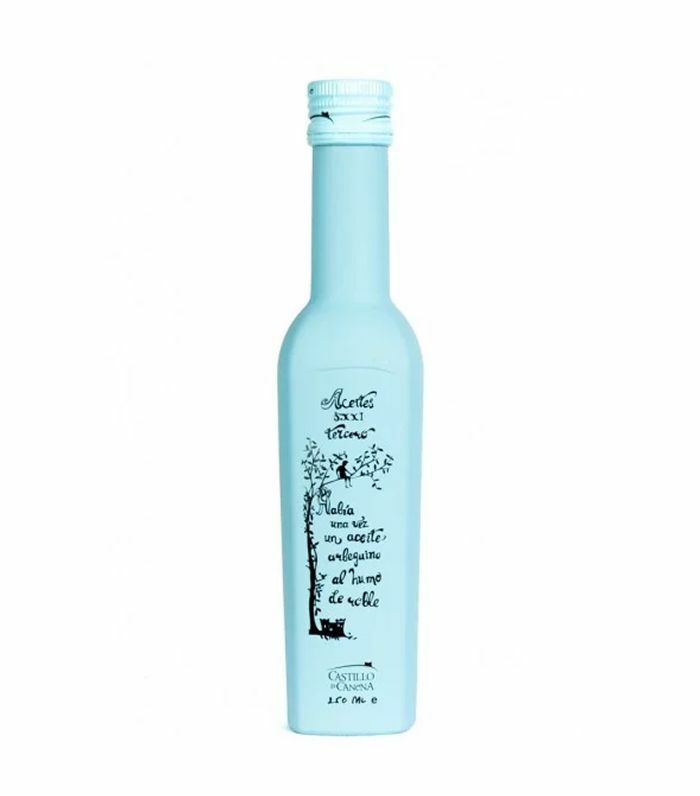 Any good chef needs a truly memorable olive oil—and this one fits the bill. Better yet, you can buy it on Amazon.